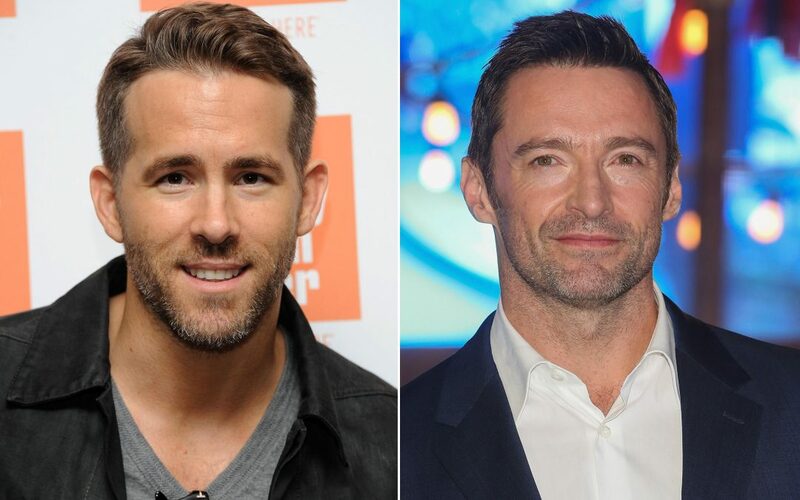 Ryan Reynolds and Hugh Jackman Awareness Marketing for Movies – What could possibly be better? In an effort to bring comedy to our lives, and showcase their brilliance, Ryan Reynold and Hugh Jackman have teamed up to bring a wonderful interview to a Youtube near you. The video is not at all about the movie that Hugh Jackman is starring in, and nor is it a direct PR piece for Ryan Reynold’s new Deadpool film. However, one cannot help but watch this interview and feel the urge to see the comedy that both bring awareness marketing too. Using such wonderful refrains as “That’s not a knife….” and teasing their interpersonal relationships, this is by far one of the most amazing pieces of interview comedy that you will see this year. Share your own funny interviews and see if you can find one that makes me laugh harder that these blokes did.